GTD Sports Therapy is a first class Injury and Deep Tissue Sports Massage clinic in Bridgend offering the highest level of care and professionalism for the prevention, assessment, treatment and rehabilitation of your injury. 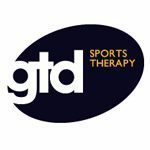 GTD Sports Therapy is for everyone, and whilst our team of therapists have worked extensively in elite sport, we take pride in delivering the same dynamic and professional service to every one of our valued clients. Sports Therapy is an area of healthcare which specifically deals with the prevention, the treatment and the rehabilitation of injuries to professional and amateur athletes, people who keep fit for fun and accident victims, regardless of age, sport or ability. At GTD we can provide your event with highly trained and skilled advanced first aiders. All our staff are sports therapists with sports trauma management qualifications from Lubas medical. 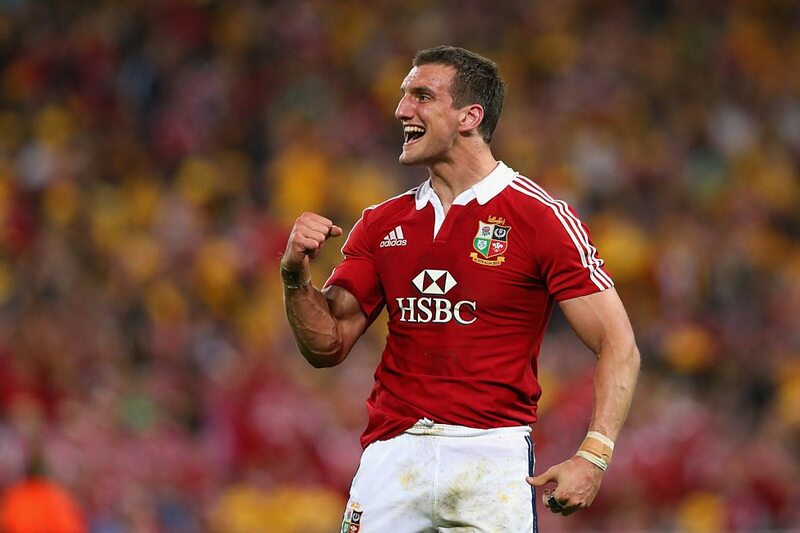 GTD Sports Therapy is a first class Injury and Deep Tissue Sports Massage clinic in Bridgend offering the highest level of care and professionalism for the prevention, assessment, treatment and rehabilitation of your injury. Copyright © 2019 GTD Sports Therapy in Bridgend South Wales. Powered by WordPress. Theme: Spacious by ThemeGrill.